Dear Sybersue ~ Should I Leave my Long Term Relationship to go to School in Another City? 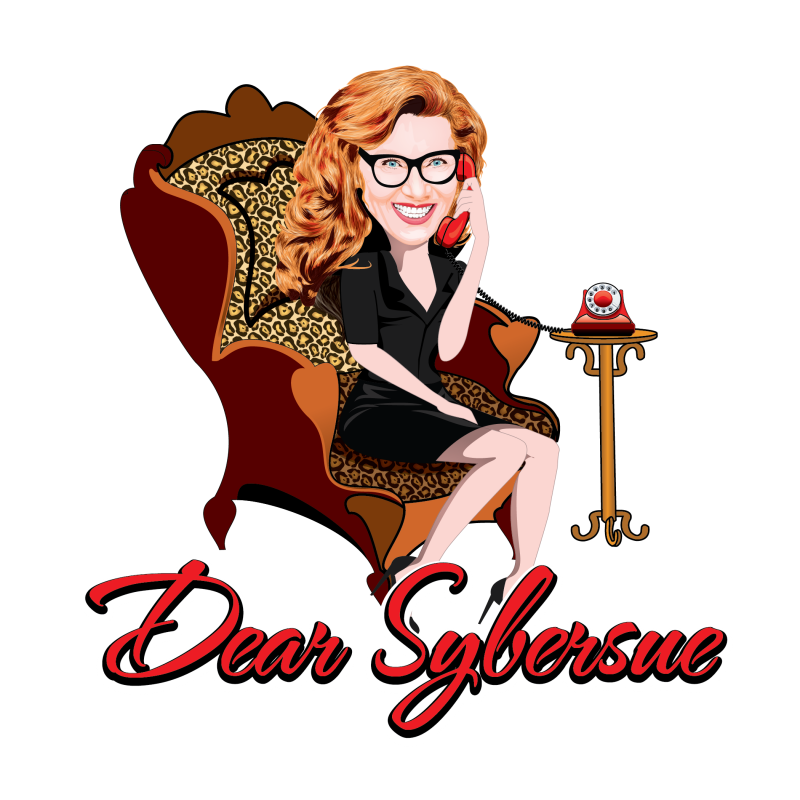 Dear Sybersue Talk Show host Susan McCord answers Maria’s question if she should leave her boyfriend of 3 years to go to to school in another city. She has broken up with him 5 times but keeps going back. Previous Post: Dating Advice for Men & Women – Why do People Send out so Many Mixed Signals? Next Post: Are you Addicted to Online Dating?